Our mission is to provide consumers with quality rubber flooring at a competitive price through an easy to use and well designed website. Our rubber flooring is durable enough to withstand the most demanding environments including commercial gyms and large scale weight rooms, yet is easy enough to install and maintain to make a great option for in home exercise rooms., we offer a wide range of colors and thicknesses for our rubber flooring products. 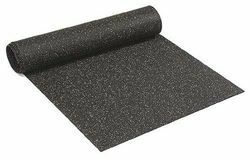 all popular products are in stock and ready to ship which means that by choosing us as your rubber flooring provider, you are also choosing the fastest means of receiving your rubber flooring. In addition to providing the fastest lead times, provides the lowest shipping costs on all of our products due to the high volume of orders we ship. 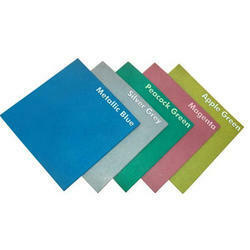 Available Color Metallic blue, Silver grey, Peacock green, Magenta & Apple Green etc.